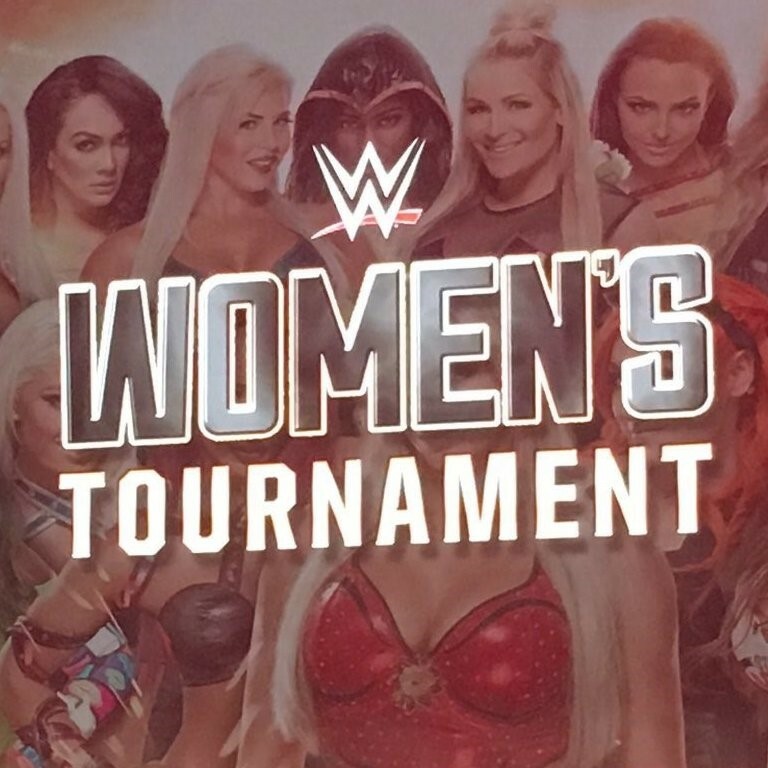 After months and months of waiting if the WWE would create a women’s tournament in the same style of the critically acclaimed Cruiserwieght Classic of last fall, we finally have an answer. In a press conference with SmackDown Women’s Champion Alexa Bliss, RAW Women’s Champion Bayley and NXT Women’s Champion Asuka, WWE COO Triple H announced the news that a women’s tournament will happen this summer. 32 of the top female competitors from 17 countries are expected to participate in the tournament that is set to start this summer on the WWE Network. And this summer, 32 women from 17 countries compete in a tournament of their own ONLY on @WWENetwork.